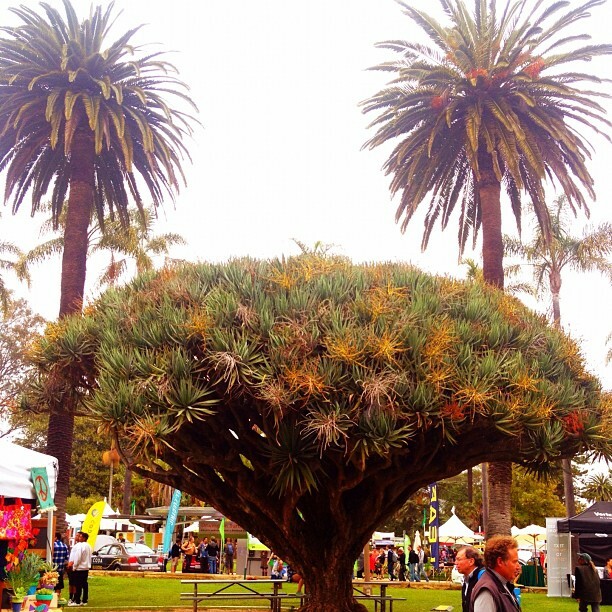 This year’s Santa Barbara Earth Day Festival was sponsored in part by Oniracom, along with The Community Environmental Council (CEC), SONOS, and Horny Toad. The weekend-long festival saw plenty of visitors from the local Santa Barbara community along with local vendors of environmentally conscious products and services. Oniracom partnered with CEC to create a custom “live” event website, feeding in real-time content from YouTube, Twitter, Facebook and Instagram during the festival. Oniracom also created a custom mobile website for sbearthday.org, the mobile site fed in vital information from the full website within a clean, simple mobile-friendly layout. 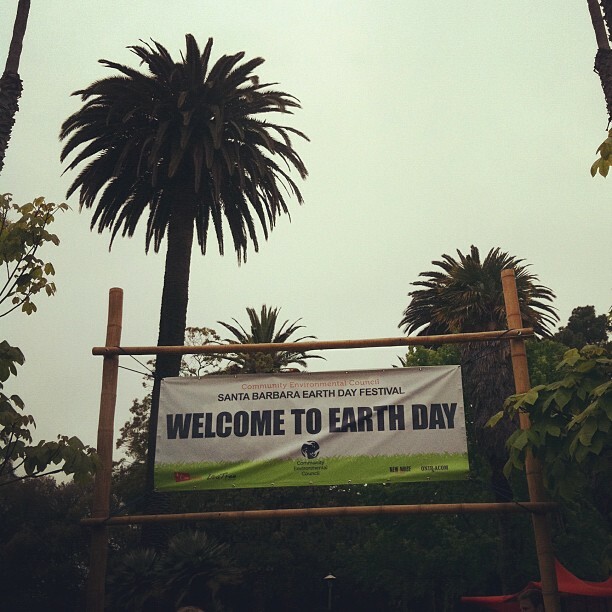 Many thanks to all who participated and congratulations to CEC on another successful Earth Day!